my mind as a potentially landmark luxury car for more than a year now, since a conversation I had with Bentley chief of chassis dynamics Andrew Unsworth at the 2016 Goodwood Festival of Speed. Having just driven a Bentayga, I was intrigued to find out what the firm’s 48V roll cancellation system could do for the GT, a lower, lighter car. Unsworth said the answer to my question was “plenty” but also made the point that the MSB platform delivers a big weight saving, a lower roll axis and a much better weight distribution on the new GT as well. “This is a huge leap forwards for the car on ride and handling,” he said, with the look of a man who meant every word. When I subsequently drove the new Porsche Panamera, my hopes for the new GT hit an even higher gear. 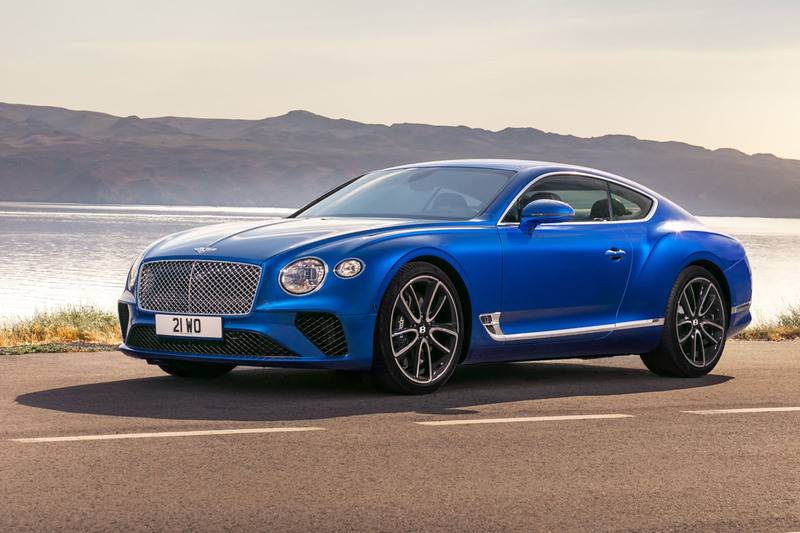 Bentley couldn’t have picked a more accomplished grand tourer on which to base its debutant if it had every new car in the world to choose from. But there’s also plenty for Bentley traditionalists to get in a fluster about. 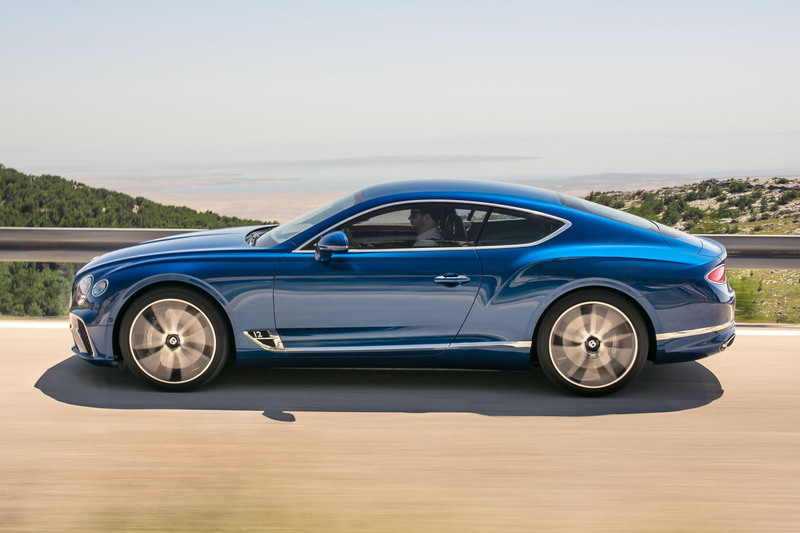 If the new Continental GT hybrid is realised as we expect, it’ll be the first six-cylinder Bentley in almost 60 years. We’ve already questioned whether the powertrain it’ll get is even worthy of an £80,000 Porsche, never mind a Bentley at twice that price. of twist Porsche could give the range-topping Panamera Turbo S E-Hybrid, after all. this to be a very different kind of car from the current Continental GT — and probably a more sporting one than any Bentley coupé yet. "The first six-cylinder Bentley in almost 60 years"
Seriously, that's not what your Bentley traditionalists had in mind. What we don't like about modern Bentleys isn't the number of cylinders. I'm sure the author can see that. More journalism required, I think, and a bit less PR. ...which is probably made of plastic in a factory in Slovakia, and not Fattorini in Birmingham. A Bentley? Don't make me laugh. ...of an 1970 Aston DBS. Grille from a Routemaster bus - the '60's one.